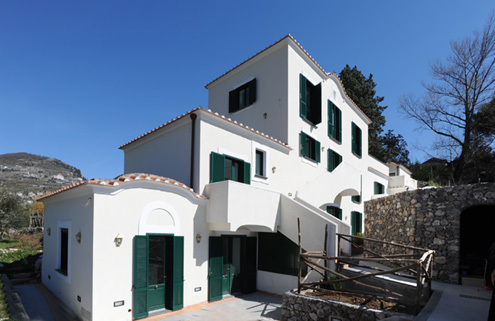 A path runs along the Amalfi Coast, from Vietri to Punta Campanella, linking all the gems of this unique and charming region. 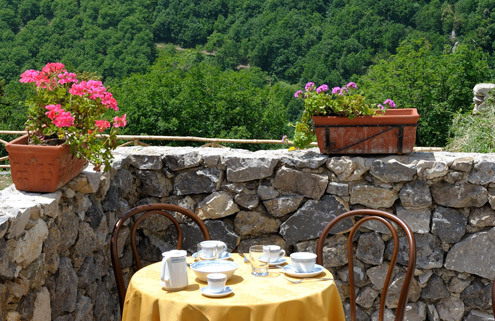 Those walking along the path known as Il Sentiero degli Dei, can enjoy unusual and breathtaking views. 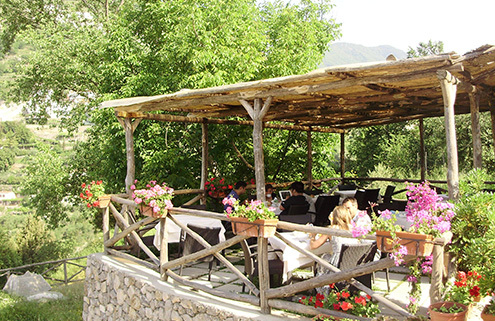 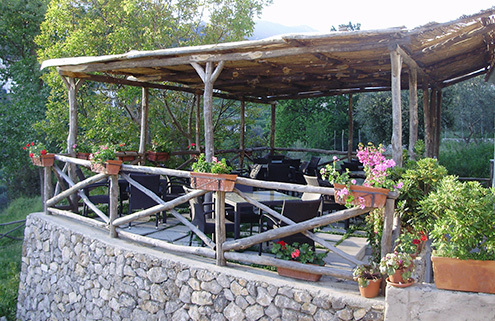 On this path an old farmhouse in Ravello, which has been completely restored and has all home comforts, is a place where you can stop and develop your creativity and productivity. 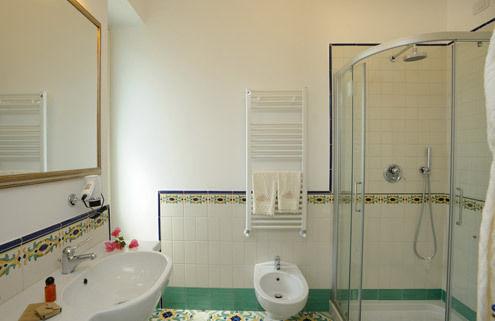 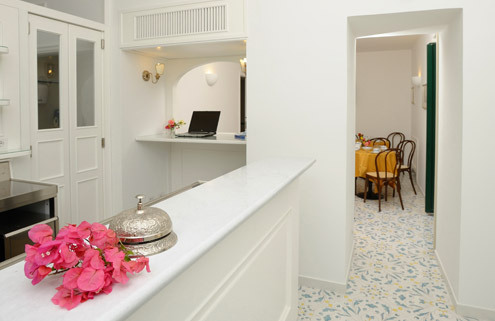 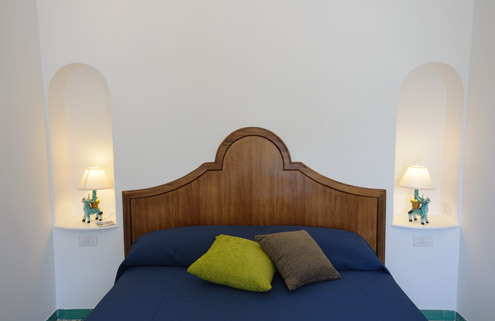 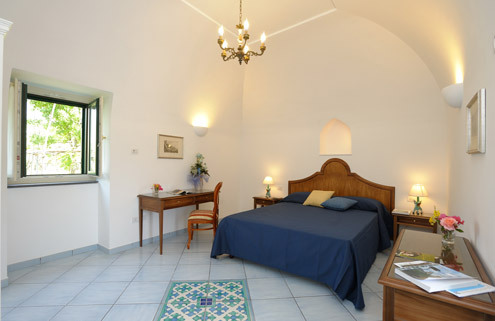 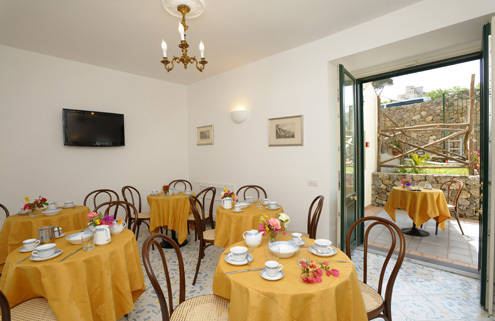 The accommodation is a Bed and Breakfast called il Ducato di Ravello and is the ideal point of departure for those wanting to visit the Amalfi Coast. 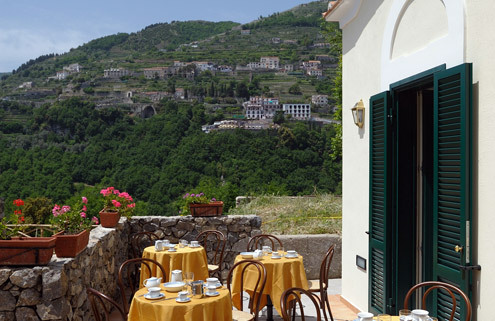 Ravello is the place of serendipity, the art of making unsought findings. 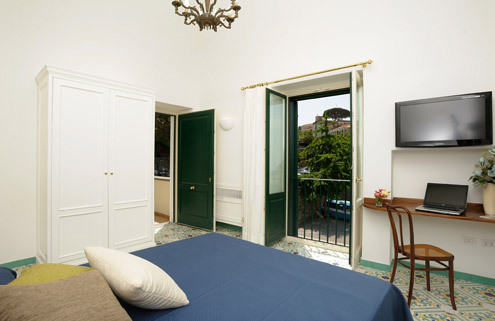 Thank you for making us rank 1 in the category Top Hotels Ravello! 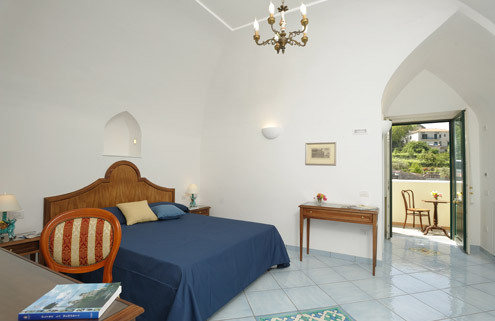 Recommend us on trivago!